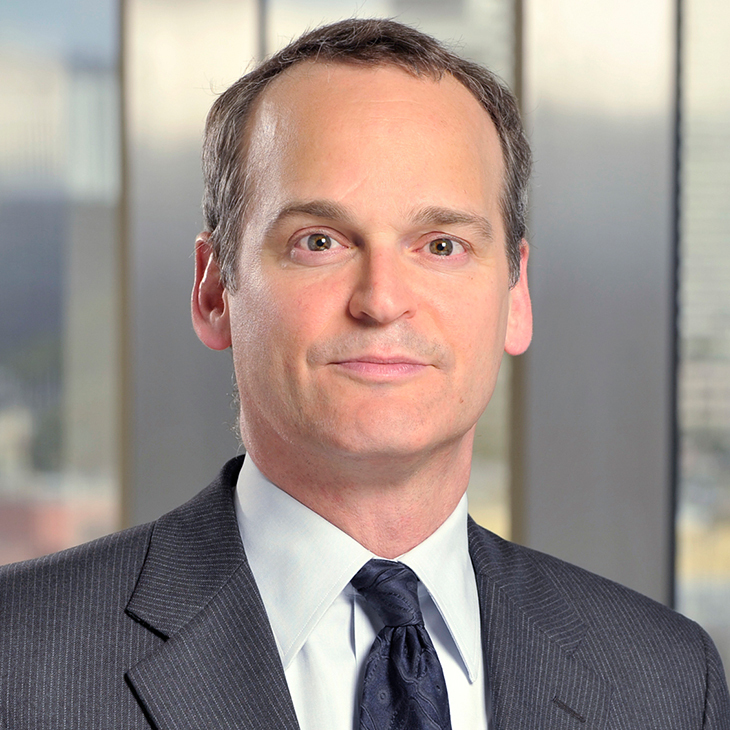 Robert Jacobs is a litigation partner in the firm’s Los Angeles office, leader of the firm’s entertainment litigation practice, and a member of the firm’s Leadership Development Program. Chambers USA has recognized him as one of the country’s preeminent entertainment litigators, emphasizing that his “litigation work is of the highest level” and that “he is informed on legal issues” and “pragmatic, reliable and proactive." Robert focuses his practice on commercial, copyright and other intellectual property disputes in the entertainment, media and fine art industries. He has successfully represented top-level talent, as well as major record labels and music publishers, movie studios, managers, talent agencies and brands in copyright, contract, Seven Year Rule, fraud, tortious interference, fiduciary duty, idea theft, trademark, right of publicity, unfair competition, labor agreement, and royalty actions in federal and state courts and arbitrations across the country. He also regularly handles and provides strategic advice on nonpublic claims and disputes. His current and past clients include entities ranging from Warner Music Group, Warner/Chappell, Atlantic Records, Warner Bros. Records, Rhino Entertainment, Sony/ATV, Sony Music Entertainment, UMG Recordings, Universal Music Publishing Group, BMG Rights Management, Top Dawg Entertainment, CBS Studios, Inc., Univision Communications Inc., Lions Gate Entertainment, Good Universe Films, Mandate Pictures, and the Richard Avedon Foundation, and leading recording artists, songwriters, and producers such as Kendrick Lamar, Bruce Springsteen, Diplo, SZA, Usher, will.i.am, Tracy Chapman, Jermaine Dupri, and Los Tigres Del Norte. Robert previously was a law clerk to the Honorable Gregory W. Carman, U.S. Court of International Trade. Author, “’YMCA’ Co-Author Breaks New Ground for Unexpected Reasons,” Daily Journal, June 11, 2012.